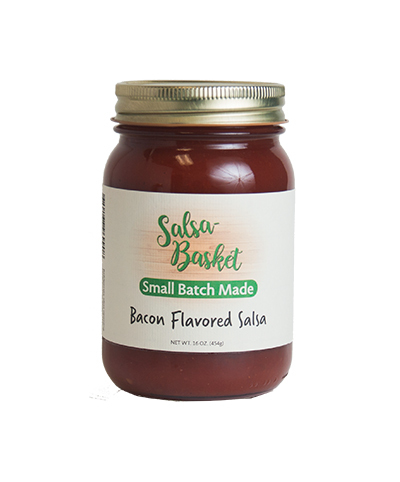 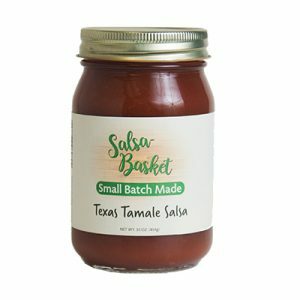 A genuine Texas salsa and delicious bacon flavor come together in our Bacon Flavored Salsa! 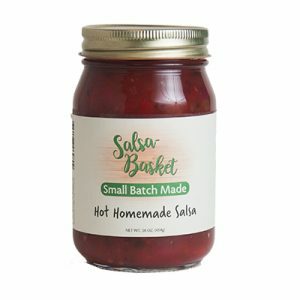 Salsa aficionados won’t miss out on the true salsa flavor, and everyone will appreciate the smoky bacon flavor. 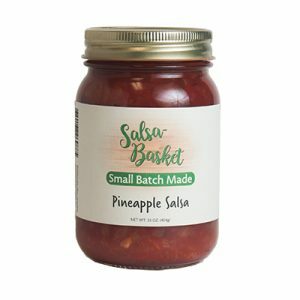 As always, we use no preservatives, artificial flavors, or colors. 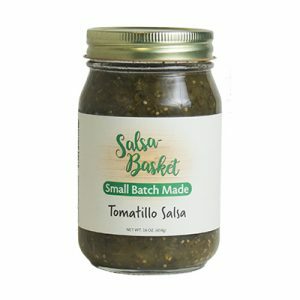 Tomatoes, water, jalapeño peppers, bacon flavoring (yeast extract, canola oil, natural smoke flavoring) vinegar, salt, citric acid, spices and Vitamin C.